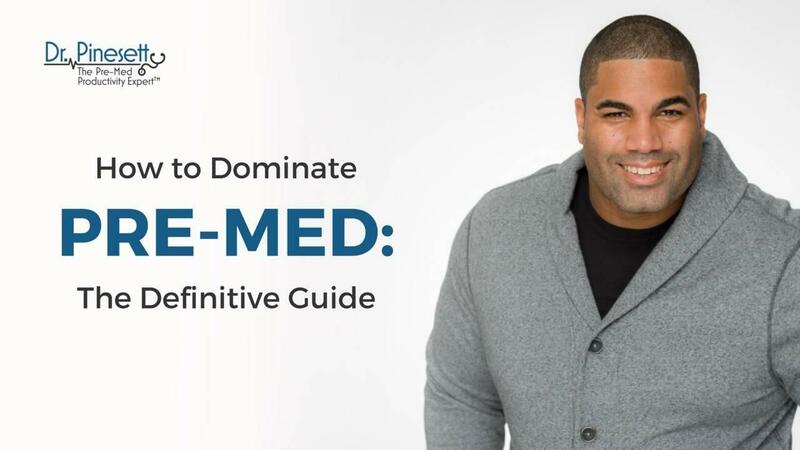 Learn 3 Principles that will allow you to Dominate Pre-med. 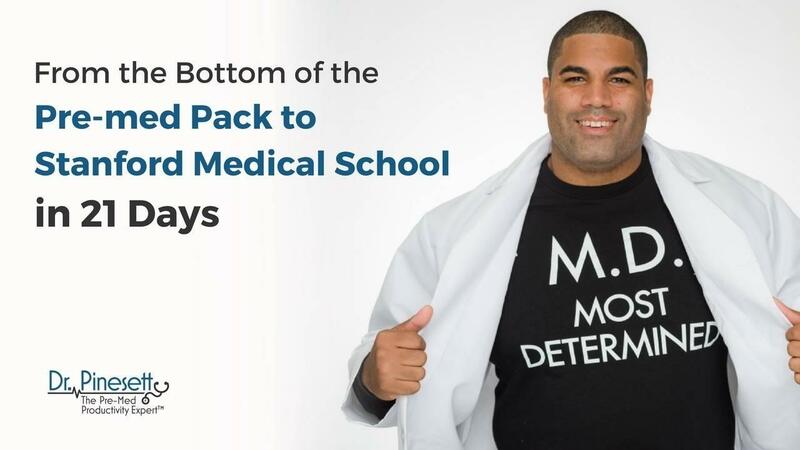 The Course that allows you to take charge of your medical school future and will save you from that terrible fate. 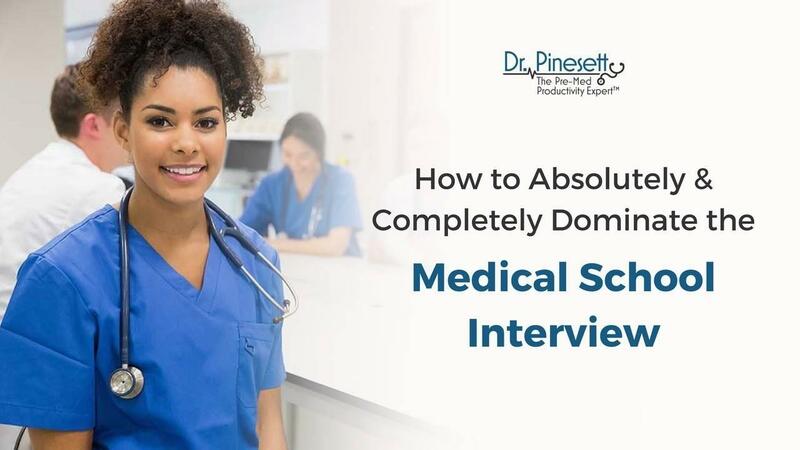 The Ultimate Medical School Application Strategy Guide. 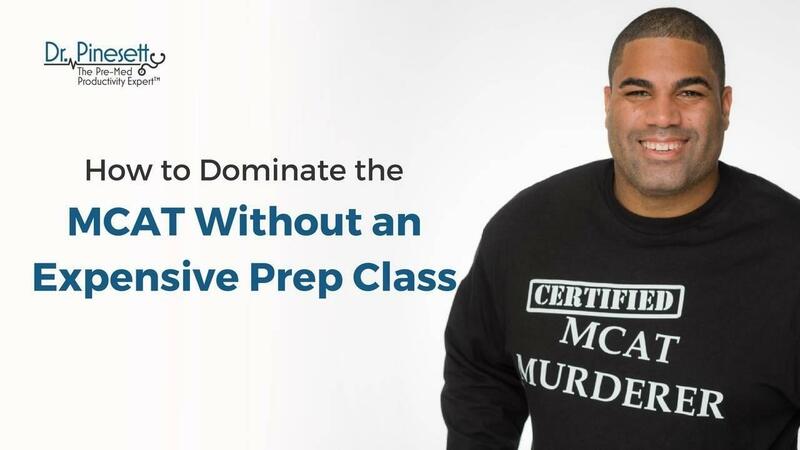 You can score 520+ on the MCAT and it doesn’t have to cost a fortune! 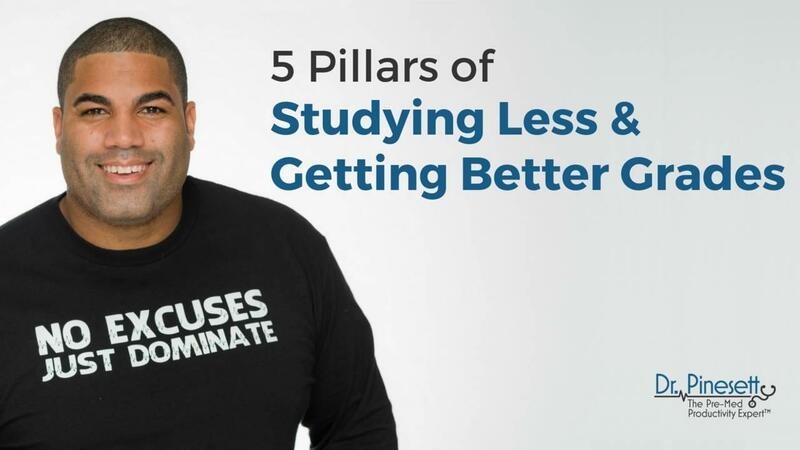 Stop wasting time & start getting the grades you want! 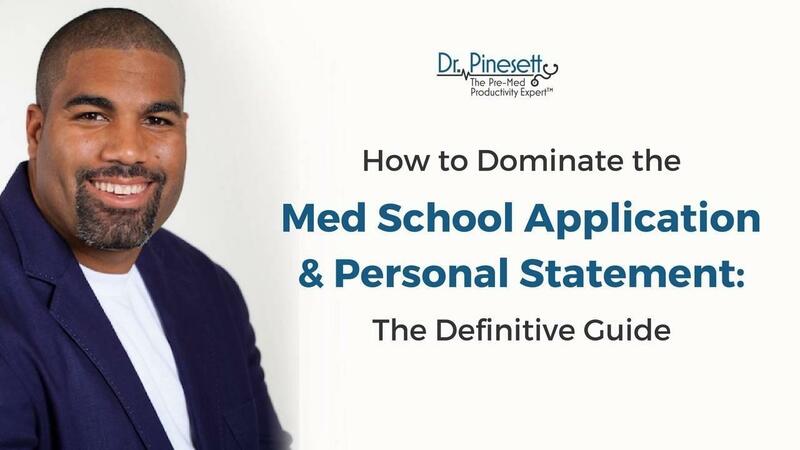 Everything you need to secure your Medical School acceptance. 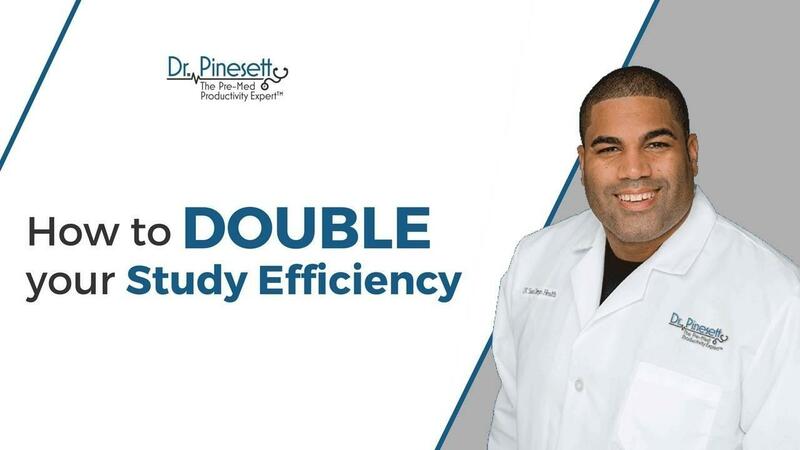 A complete system for studying smart that will reduce stress, make you an independent learner and improve performance.